It’s what you’d probably call evolution. ASUS brings out the best thus far from its Max series with the M2 Max Pro, all complete with a beautiful specs sheet and aesthetics to spare. And that's just what we're about. So, then. Let's get this show on the road. 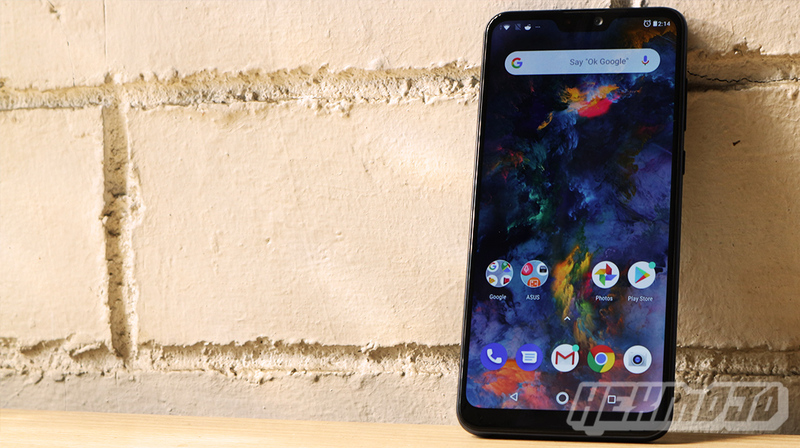 As compared with the ASUS ZenFone Max Pro M1 that we’ve reviewed a couple of moons ago, the ZenFone Max Pro M2 comes with much more flair through its presentation. Nothing too fancy or noisy, just something to spice things up from the simple and clean. Furthermore, ASUS pretty much covers everything you’d need to get you kickstarted save for one. 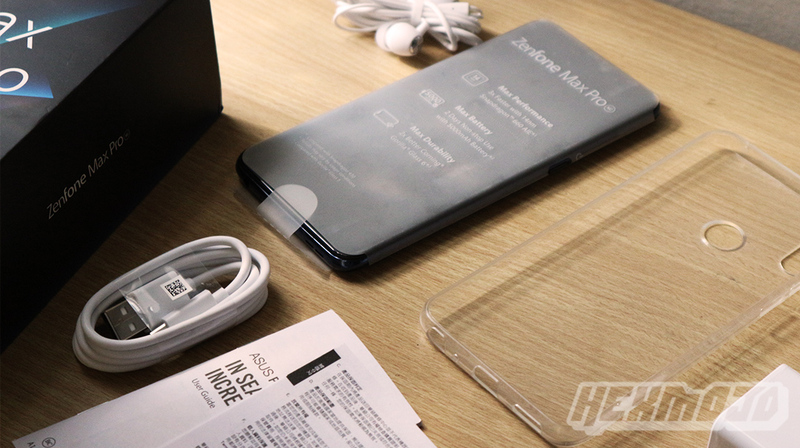 There’s the Max Pro 2 itself, a nice case for it, a 2A wall charger, a microUSB cable, a SIM ejector pin, headset, a set of paperwork for your product, and an extra set of earbuds. The only thing really missing is a tempered glass or a screen film. Although it features Gorilla Glass 6, having an extra layer of protection is always a good idea. You’d expect ASUS to continue on with the Max Pro M1’s design language given its premium feel and classy aesthetics. 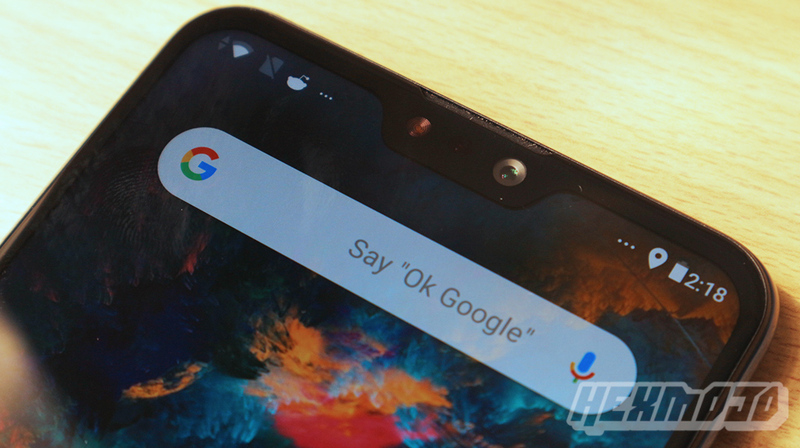 We actually had that covered on our Max Pro M1, and its design definitely still holds up today that we’d think ASUS would follow suit for the Max Pro M2. What we see now is a beautiful design shift. Classy metallic to elegant glossy. 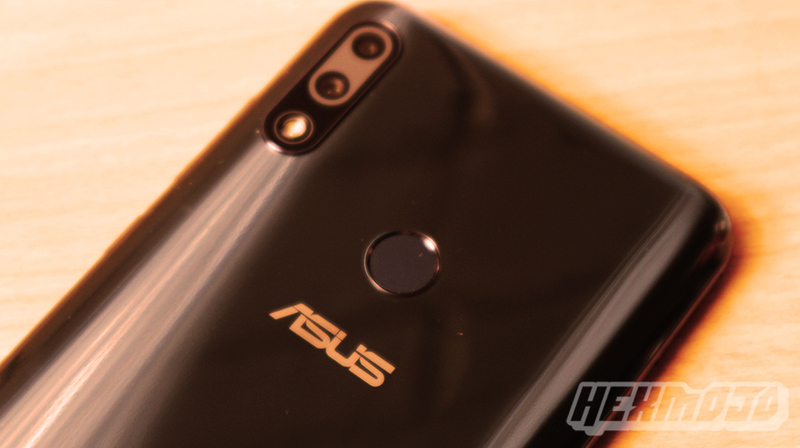 The ZenFone Max Pro M2 is quite flashy – the glossy plastic back puts a shine on it, but while it does look good it is quite the fingerprint smudge magnet. Word of advice, use the included jelly case to keep it from those pesky blemishes. 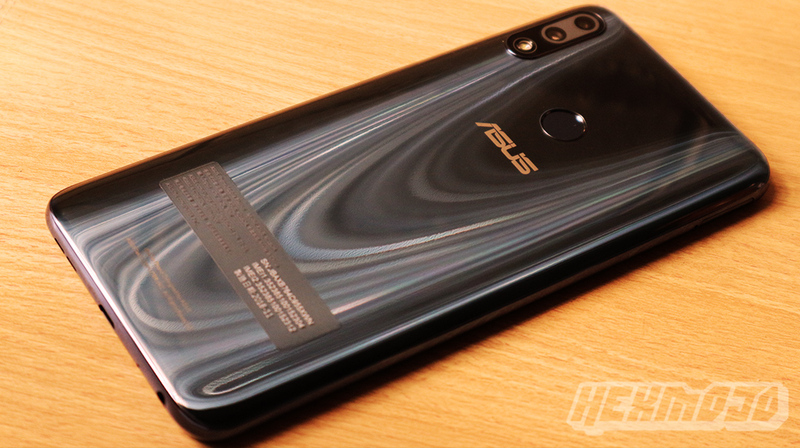 The back is also home to the dual camera setup together with the flash, and at the center of it are ASUS’ logo and the fingerprint sensor. The secondary microphone is located up top and on the other end of it is the headphone jack, primary microphone, microUSB port, and the loudspeaker. The power and volume buttons are on the right side of the handset, while the SIM tray is on the left. Do take note, a phone this size would require you to stretch your palms for you to reach it. Not a big deal, though as we’re one for screen real estate on bulky things. We’re also happy to note that ASUS isn’t shooting for minimal thickness and whatnot here. The ZenFone Max Pro M2 despite its plastic construction feels solid and premium, with some heft to it added in. You may hate it as much as we do, but the ZenFone Max Pro M2 still comes with a pesky notch. It’s a bit of a pet peeve, but annoyances like that take form over function. Anyway, if it’s not too much of a bother for you, the ZenFone Max Pro M2’s 6.3-inch 1080 x 2280 display is pretty hard to say no to. Its 90% screen-to-body ratio gives you more space to work on, giving you more face time with the handset. If that’s not enough, Gorilla Glass 6 is there for your peace of mind. ASUS claims it can withstand multiple 1-meter drops. We wouldn’t want to test that out, though. And just in case you forget. It’s a phone, not a rock. 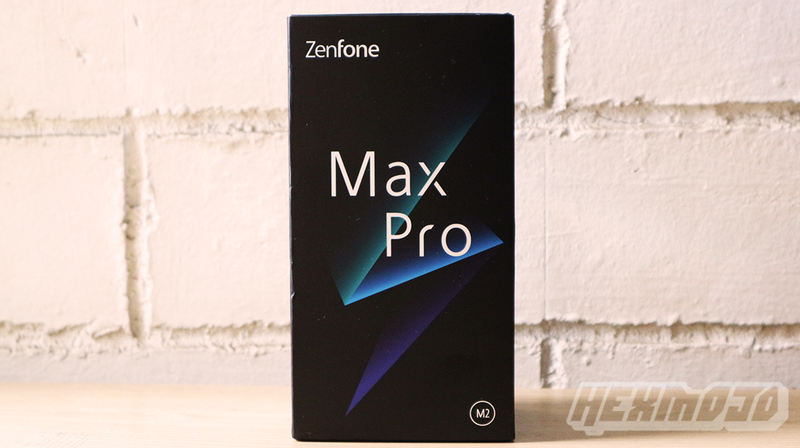 The ZenFone Max Pro 2 is equipped with a Qualcomm Snapdragon 660 SoC with a 64-bit Octa-core Processor with Qualcomm AI Engine and Adreno 512 GPU. You’ll also be working with 6GB of RAM and 64GB of internal storage. The stock Android 8.1 Oreo adds up to it as well. 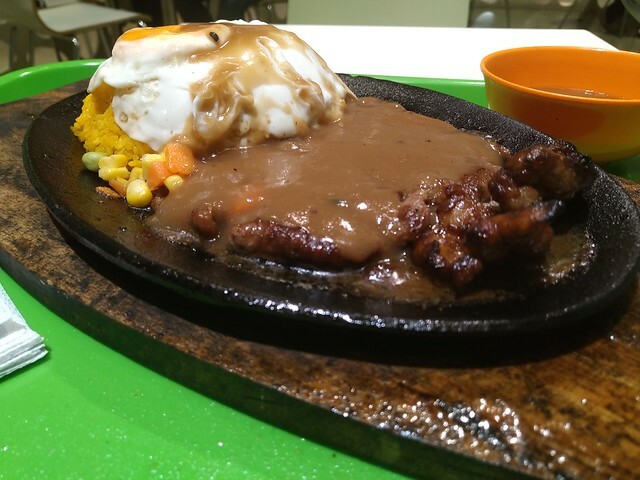 Things are pretty beefy on this one. So, yeah. Let’s fire away with the synthetic benchmarks. Real world performance is also where it’s at. We’ve tried out a couple of GPU intensive games and multitasking in between to test it out. 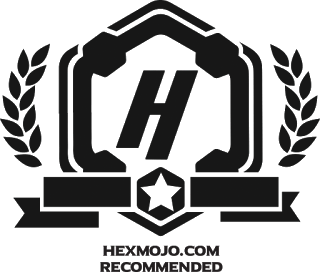 Games such as PUBG, Star Ocean: Anamnesis, and Honkai Impact run smoothly with very minimal stutters. 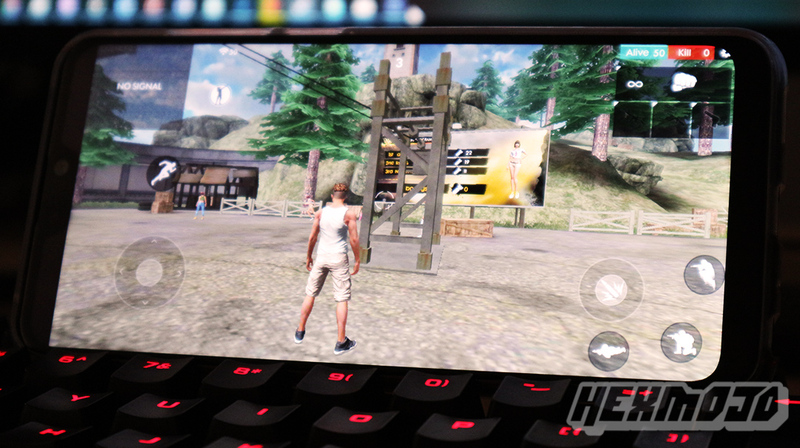 ASUS also may be tying up with Garena’s Free Fire, and that also works wonders here. Oh and just to note, ASUS still keeps on with its free 100GB Google Drive offering for a year, which is very useful if you’re one to utilize the cloud. The ZenFone Max Pro M2 raises the bar on screentime with its 5000mAh battery. It's the same capacity we've seen with the ZenFone Max Pro M1. For this one, it’s non-stop gaming, it’s whether you can withstand 2 days of non-stop use on ASUS’ 48-hour usage scenario, which entails 30% talk time, 20% web browsing, 40% audio playback, 10% video playback. Most of our case usage is on streaming Netflix, web browsing, and playing games mentioned above, and we managed to go over a day on light to mixed usage, but of course, YMMV. The ASUS ZenFone Max Pro M2 aims for the premium with a Php 14,995 price tag. 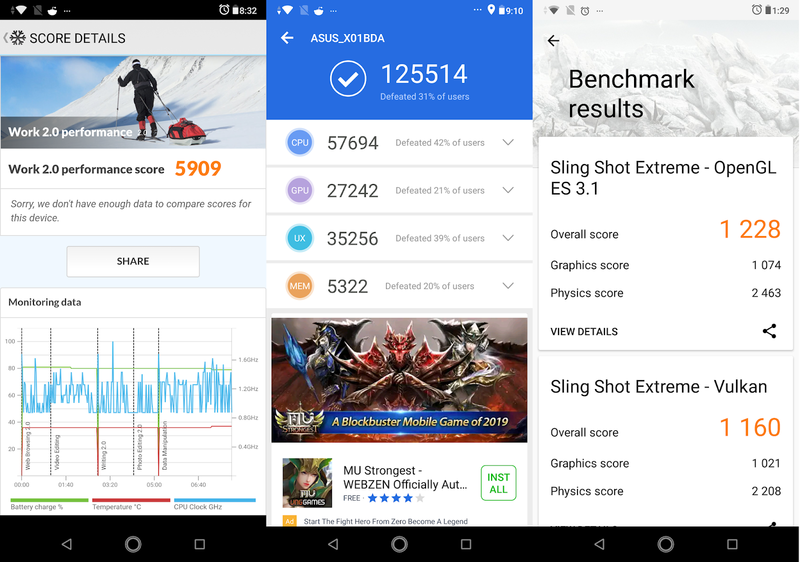 The competition is a bit fierce at this point, but ASUS has indeed armed the Max Pro M2 with a stellar specs sheet and impressive features it’s easily a behemoth handset ready to take on the big leagues. 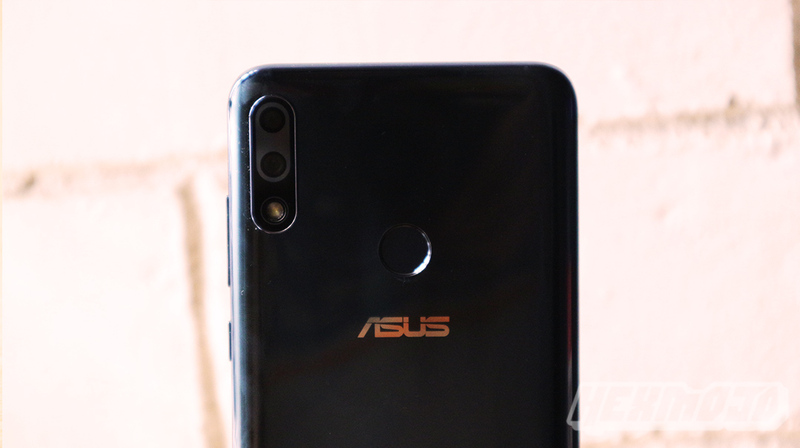 If you’re looking for a smartphone that will last as long as you would, you’re definitely in the right place with the ASUS ZenFome Max Pro M2.